The BWCA is vast and can be a bit intimidating. 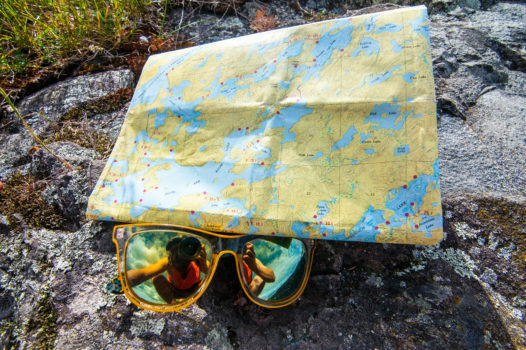 If you are new to the BWCA, you might want a guide. Clearwater BWCA Outfitters’ Guided Canoe Trips will send an experienced BWCA outdoorsman with you as you explore the BWCA. 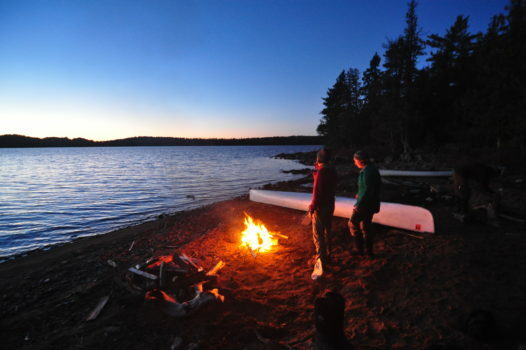 He will show you the best the area has to offer, and he will teach you how to camp and survive in the BWCA wilderness. We have scheduled trips available, ranging in difficulty from easy to quite challenging. The BWCA offers a remote, beautiful and diverse wilderness. 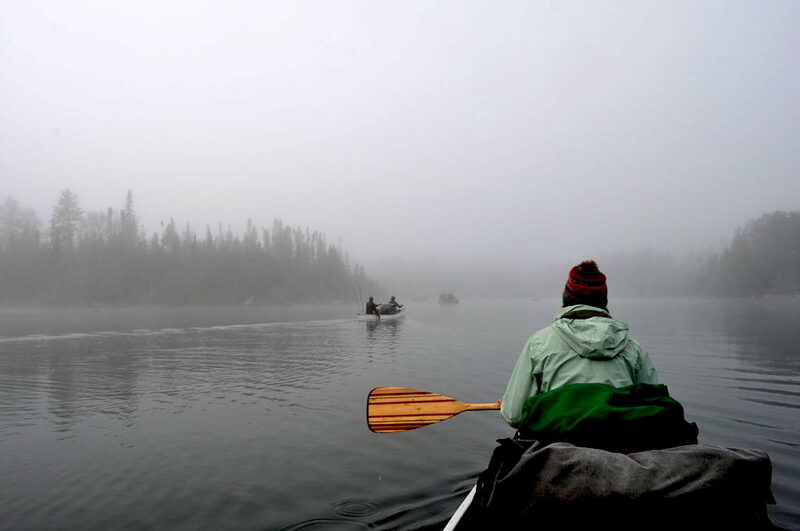 Our guides know this area intimately and will lead you through the best guided canoe trips the BWCA has to offer. Our Guided adventures are fully outfitted, including top-quality canoes, safety equipment, camping gear and trail food. Many of the areas you will traverse during your adventure are accessible only by canoe. This is a very real wilderness experience; miles away from any roads or towns. During your guided canoe trips, your guide will teach you useful fishing, camping, canoe travel and wilderness survival skills. These skills will enrich your adventure, and also your life for years to come. 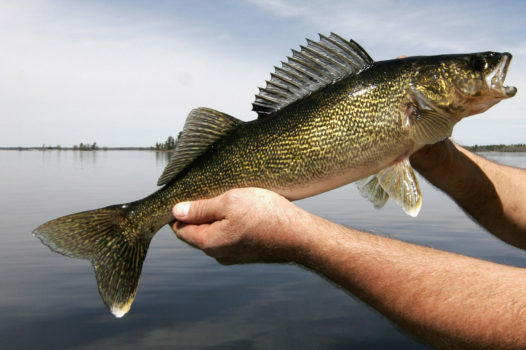 These rates include your licensed guide, BWCA permit fees, ultra-lightweight Kevlar canoes, canoeing equipment, camping equipment and trail food outfitting. Customers do not pay Minnesota sales tax on professionally guided trips. Add $30/person to upgrade to B&B room in lodge or remove $22/person for any night in bunkhouse not used. 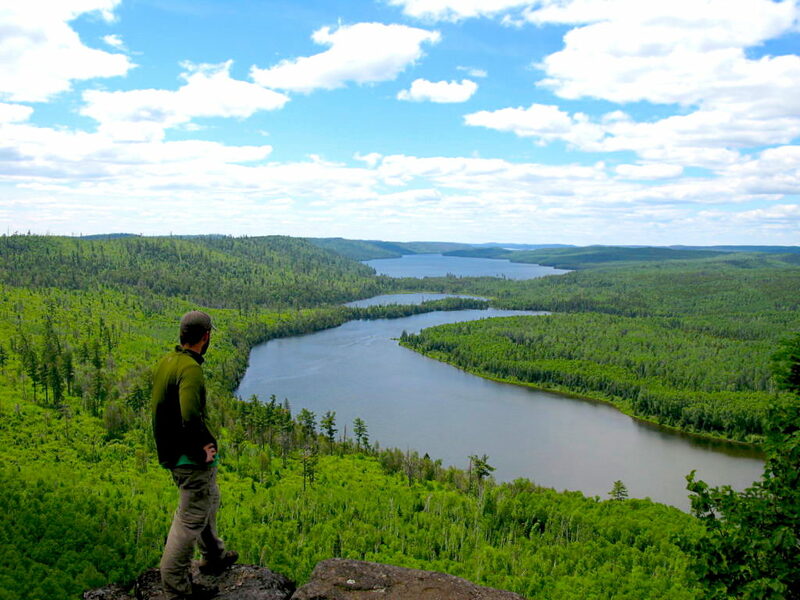 Imagine yourself in the Boundary Waters Canoe Area; a 1.5 million-acre water-based wilderness. Our experienced guides will help you develop paddling and camping skills to keep you comfortable and enjoy the best the BWCA has to offer in any weather condition, any time of year. We provide and carry all of the camping equipment you will need to sleep comfortably under the stars. We even bring all of the food to cook over an open fire. You will need to paddle a canoe and portage your own packs and equipment but the physical work involved in getting to that hot fishing spot or 5-star campsite on a lake that you have all to yourself is what makes it an adventure. Whether you’re base camping, just going out for the night or looking for a multiple day adventure we can be there with you to help accentuate your relationship with the wilderness. Join one of our pre-scheduled trips, or gather a group of 4 or more for a custom trip that fits your schedule. we have a guided trip for you.